Thomas J. Nessler, a long-time Florida native, focuses his practice on fighting for those who need a voice. 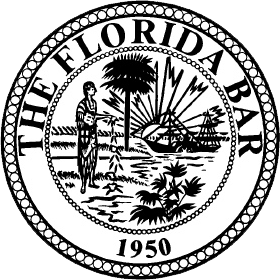 After passing the Florida State Bar, Mr. Nessler joined the Law Offices of Frederick W. Nessler & Associates, Ltd. Mr. Nessler is a partner and managing attorney of the Florida branch of Nessler & Associates. "I love meeting face to face with my clients," said Thomas. "I have the opportunity to assist our clients during some of their greatest times of need, so a personal relationship with them is essential." His practice focuses on personal injury, wrongful death, automobile accidents, premises liability, institutional and clerical abuse. Mr. Nessler will also accept general matters on a case by case basis. Mr. Nessler practices primarily on personal injury, wrongful death, automobile accidents, premises liability, institutional and clerical sexual abuse. Mr. Nessler will also accept general matters on a case by case basis.